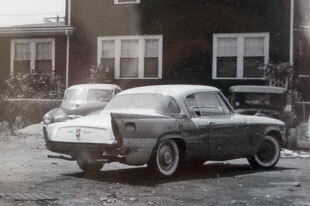 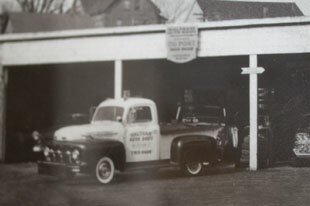 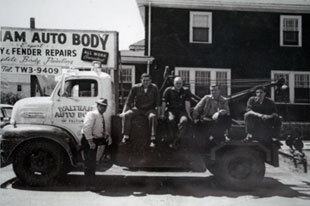 Waltham Auto Tow was started by the late Bernard "Frenchie" LeBlanc with one tow truck in 1955. 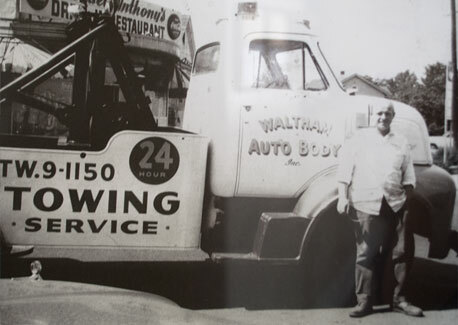 Now, over 60 years later, Waltham Auto Tow has over 18 trucks ranging heavy, medium and light duty, to handle any and all auto towing and truck recovery tasks in Waltham and surrounding communities. 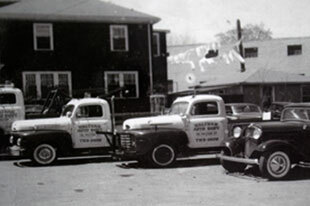 With over a half century experience in the Auto Towing industry. 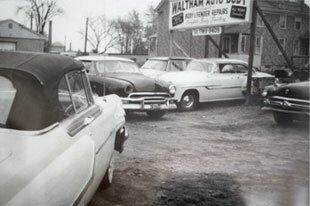 Waltham Auto Body has been a family owned business providing the best quality and service to Waltham area.